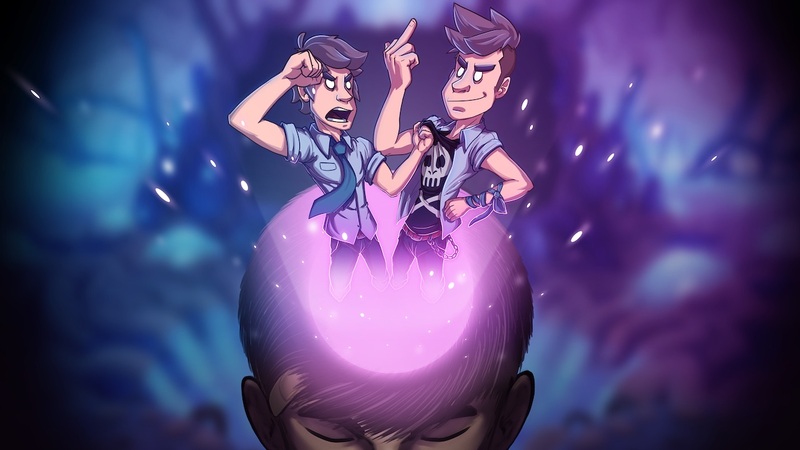 Wales Interactive and Superstring have announced that Headspun will release on Nintendo Switch, a game about recovery, discovery, and the ongoing battle between logic and emotion. It combines live-action storytelling with elements of adventure games and stars Theo Kavinsky who, after waking from a five-week coma, finds his life in disrepair. With no memory of the accident, it’s up to Ted and Teddy – the conscious and subconscious voices in his head – to work out what happened, and put his life back on track. You play as Ted, the director of Cortex, who is the rational and intelligent voice in Theo’s head. However, Teddy, the primal, subconscious voice, doesn’t necessarily agree with what Ted thinks is best for Theo. That will see you repair Cortex and re-hire a team to discover what happened on the night of the accident. Headspun will release on the Nintendo eShop for Nintendo Switch in Summer 2019.